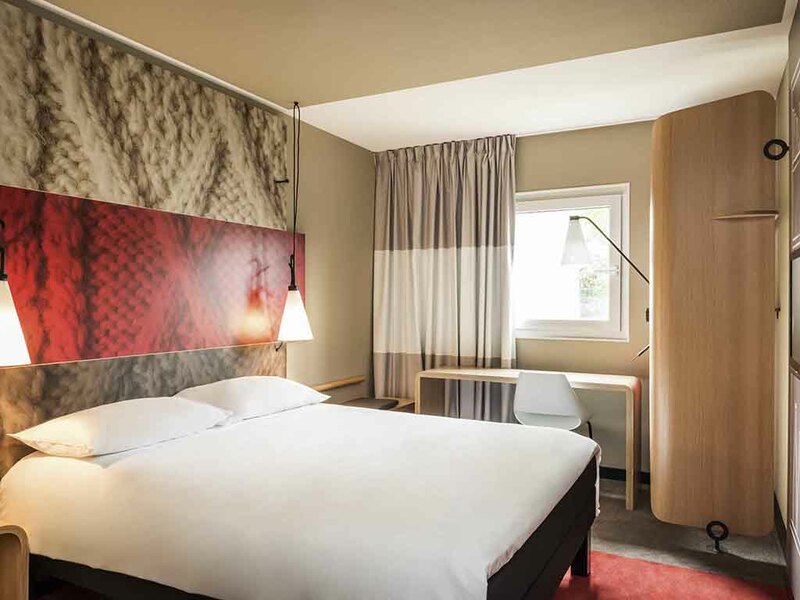 Welcome to the ibis Cambrai hotel. The entire team is ready to welcome you and help you discover Cambrésis and its rich heritage. See you soon!